New rules set by the European Union which state mobile operators must offer 12-month contracts to their customers are set to be enforced by Ofcom, the UK’s telecommunications regulator. 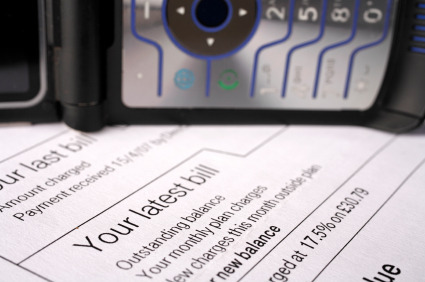 According to MoneySavingExpert, Ofcom will make sure operators offer yearly contracts by the end of May, allowing consumers to have the option to upgrade their mobile phones to newer and updated models and assess the costs of their contracts in the process. Ofcom is working on rulings passed by the European Union, which need to be enforced by May. The move comes after operators began to subsidise the desirable smartphone handsets over contracts of 18 to 24 months, covering their costs but also ensuring customers were tied to them for longer periods. Some operators do allow customers to choose 12 month contracts but are often difficult to find and are often ignored by customers who are tempted by a free smartphone. “The European Telecoms Package has to be transposed into UK law by the end of May. A consultation is due in Spring, the regulator is due to flesh out its plans before rolling them out.